Sheer Magic chiffon. 44" wide. 100% Polyester. Imported. Machine wash cool, delicate cycle, tumble dry low. Colour: Laurel. 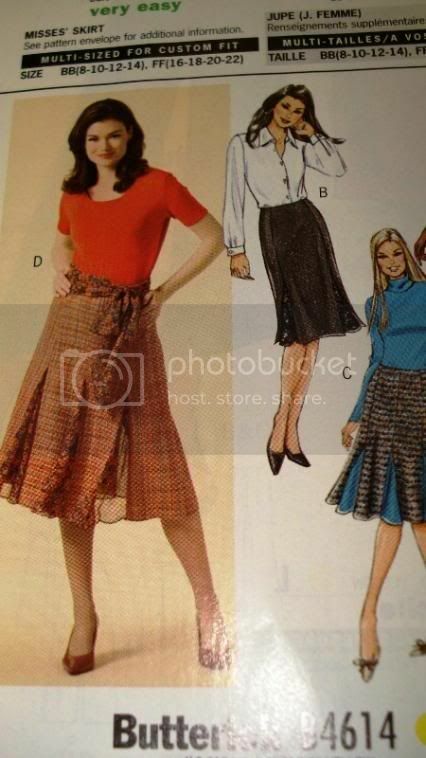 May we suggest Butterick B4614 for a tweed skirt with the sheer as the godets.